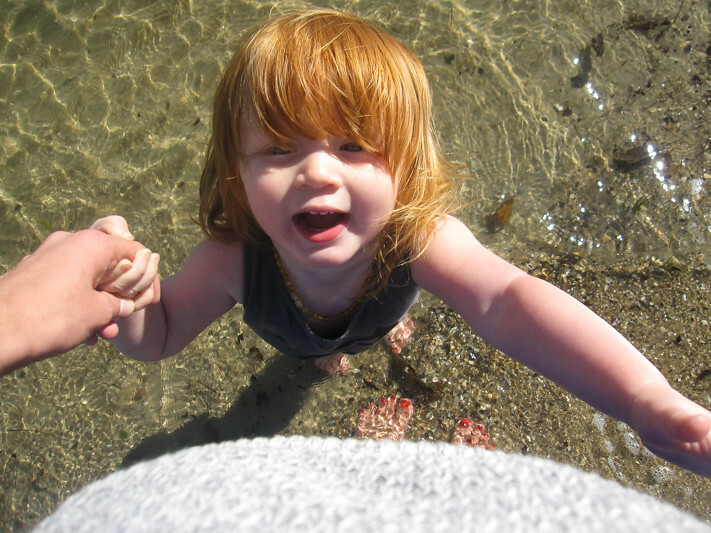 "A portrait of my daughter, once a week, every week in 2014"
Lottie Cakes: A day of sun and fun at the beach with your baby blues peeking through. I love you ginger muffin. Linking up with Practising Simplicity.